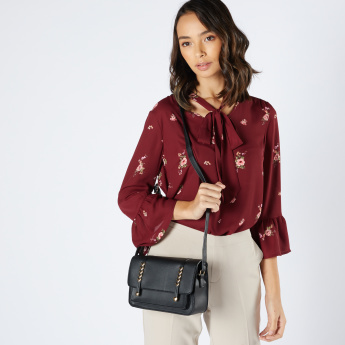 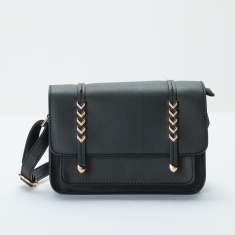 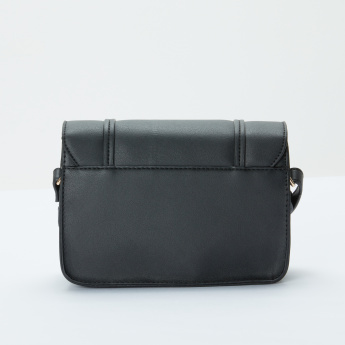 Get this appealing satchel bag and complete your accessory collection. 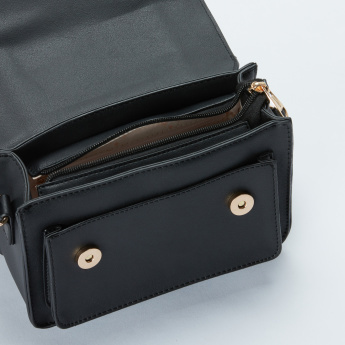 It has a spacious compartment that will accommodate your things and keep them secure. 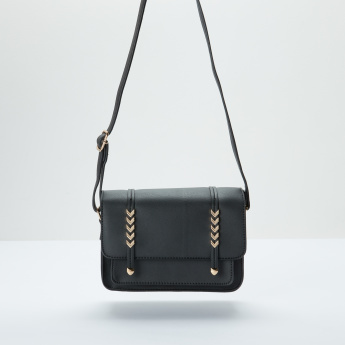 The adjustable straps make it easy to carry the bag.